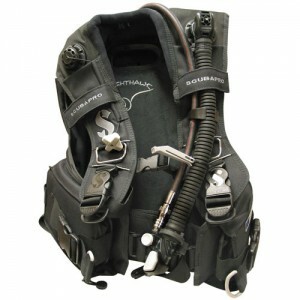 Zeagle is a brand that is well known for its high end equipment, especially the BCD’s. Up until recently Zeagle has been known for BCD’s being exclusively back inflate, recently Zeagle has released their first vest inflation bcd the Halo. But this review looks to evaluate one of the classics from Zeagle the Stiletto. Like many of the Zeagle BCD lines the stiletto has interchangeable and replaceable parts including cummerbund, shoulders and back pad. The double tank straps are moveable to accommodate shorter tanks and the rear weight pockets can be removed and replaced if deemed necessary. I found these adjustable options on the Stiletto to allow me to customize a standard bcd to fit my personal preferences. There are Two key features that in my opinion put the eagle line of BCD’s above others. The first is the iconic rip chord weight system that allows for the quick release of integrated weights with a single hand pull. Many other bcd designs use a dual pocket release system requiring the user to have both hands free to release all integrated weights. The other unique feature for Zeagle bcd’s are the quick screw inflator with standard hose attachment. This feature allows for the user to unscrew the bcd inflator and attach a hose in order to flush salt and grime out of the bcd bladder more easily, and replace the bcd inflator when repairs are needed. Smaller Lift Capacity (35 lbs) Adequate for warm water diving but might not be enough for some instances of cold water diving. My larges problem comes down to the mesh weight pouches not being included with the BCD. Although they are not absolutely necessary they do come in handy with using smaller increment weights mostly 1 lb weights, especially bullet weights because they can fall through the rip chord pockets without the mesh pouch. the pouches do come in handy when carrying weights especially if you are using the same amount of weight and transporting them often. The weight pocket system despite being very convenient and reliable, is not very intuitive when re-lacing the rip chord system. 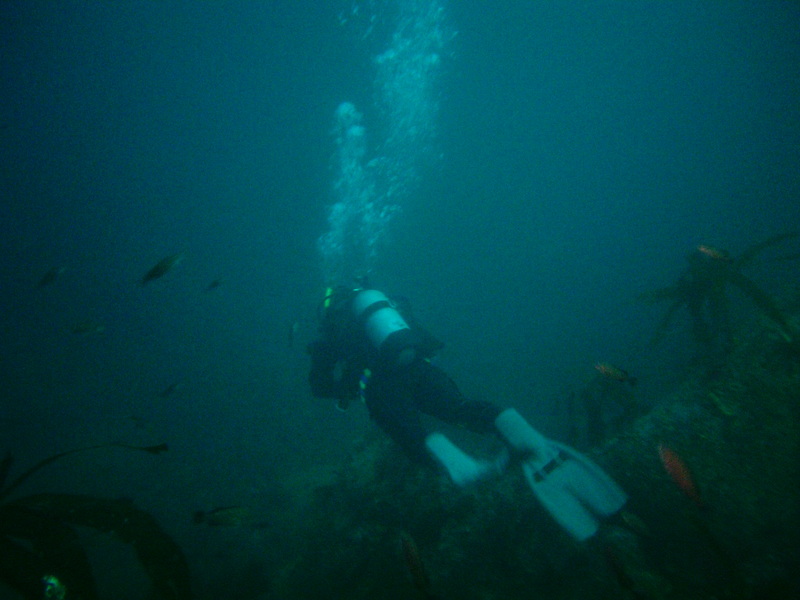 There have been numerous encounters with divers that unfamiliar with the system laced the rip chord system improperly making the system ineffective and dangerous to use. But because dropping ones weights is not a common occurrence so I do not see this as a big issue as long as proper instruction is given when the BCD is purchased. Overall this is a great mid to high quality bcd compared to those on the current market. Retail price starts around $630.